My eldest son, Daniel, is back from University for a last holiday before his finals. He’s spending the time with a blend of revision and watching Doctor Who. 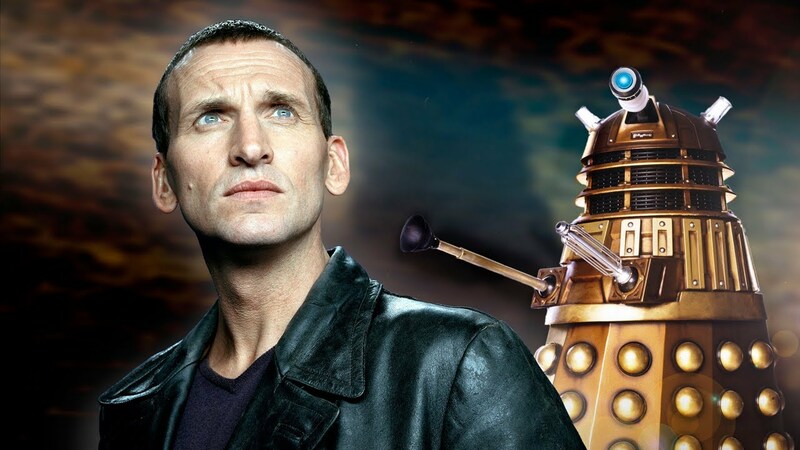 He’s making his way through Series 1 (2005), the series that launched New Who, with Chris Eccleston in the title role. Honestly, I am getting tired of writing these reviews. I bet you’re tired of reading them, too. The good news is that this is for the last of the present series. 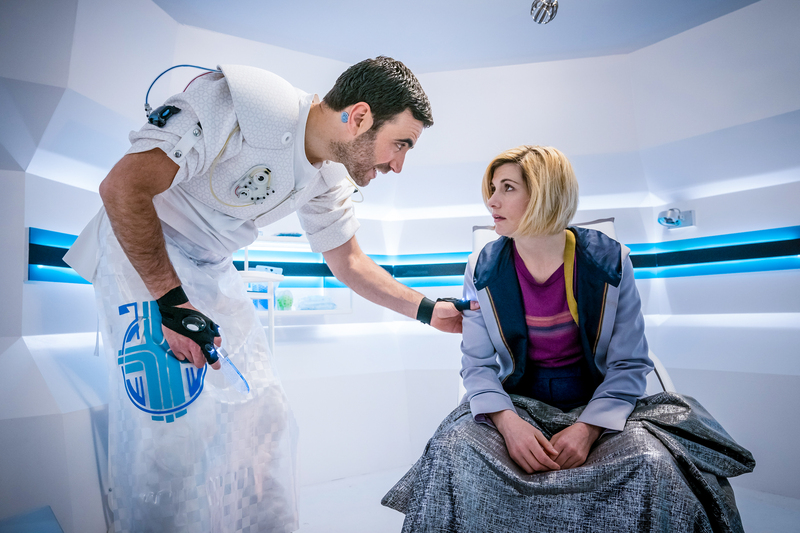 The bad news is that I still have the New Year special to watch and write about (though the mentions that I’ve not been able to avoid seeing out of the corner of my eye have suggested that that might be rather better than the series proper). For one reason and another, I just couldn’t gather the family to watch this one. 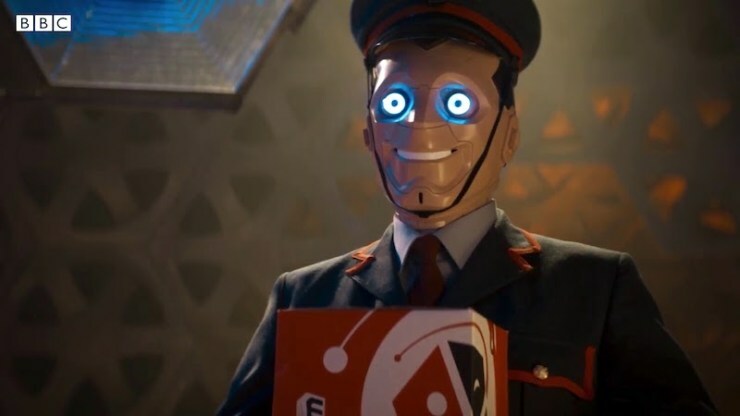 After the attempts had dragged out long past the end of the series’ broadcast run, I eventually gave up on them and watched it with just my middle son (Matthew). As it happened, this was the first Series-11 episode he’d seen. It was interesting to see his reaction, coming to it cold. 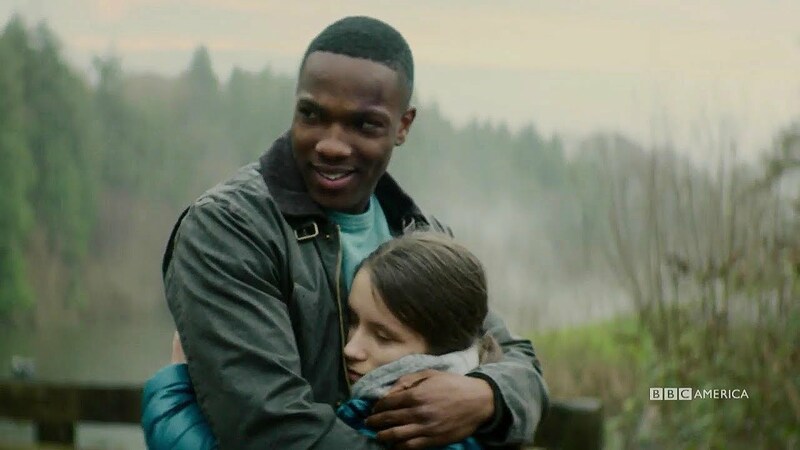 If I’ve given the impression of not having enjoyed this series of Doctor Who very much, that’s not too far wrong. Here we are now, after eight of the ten episodes, and time is fast running out for it to pull a rabbit out of the hat. There may yet be a rabbit. But if there is, The Witchfinders is not it. Kerblam! : yes, but what does it all mean? Another nearly-but-not-quite episode this week. I feel like we’re edging closer to a really good story without quite having got there yet. A novel setting, an interesting mystery, and some fine moments. But nagging concerns about the resolution of the mystery, about the supporting cast, about the Doctor herself, and about what the whole episode was actually telling us. There’s a lot to like about this one. But, paradoxically, the strengths of the episode have the side-effect of laying bare its weaknesses. 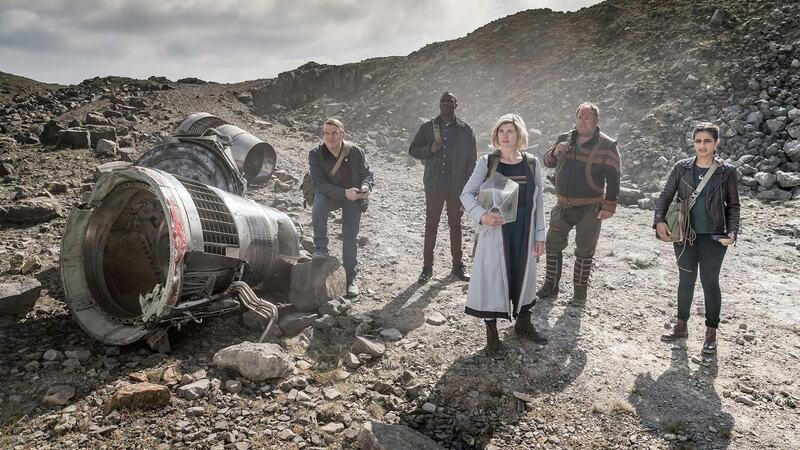 It all leaves me still struggling to summon up the level of enthusiasm I feel I ought to have for Doctor Who. That’s not a good feeling, half way through the series. 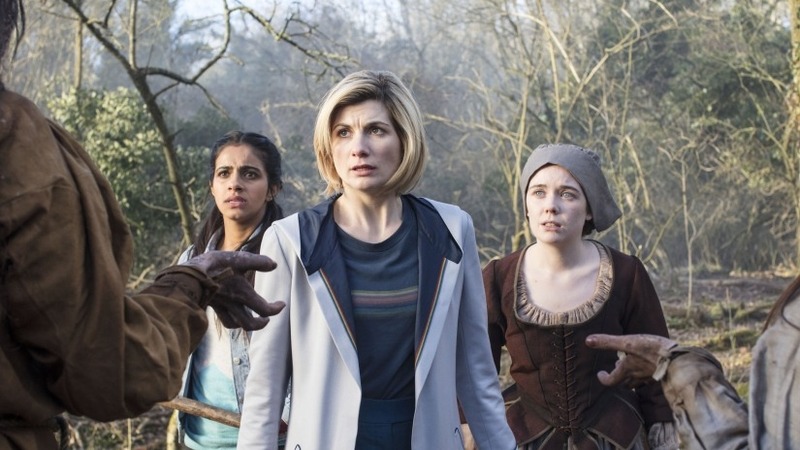 When this series of Doctor Who started, the big hook was a female Doctor. Was it just stunt casting? Would it explore genuinely new territory? Would she actually be any good? 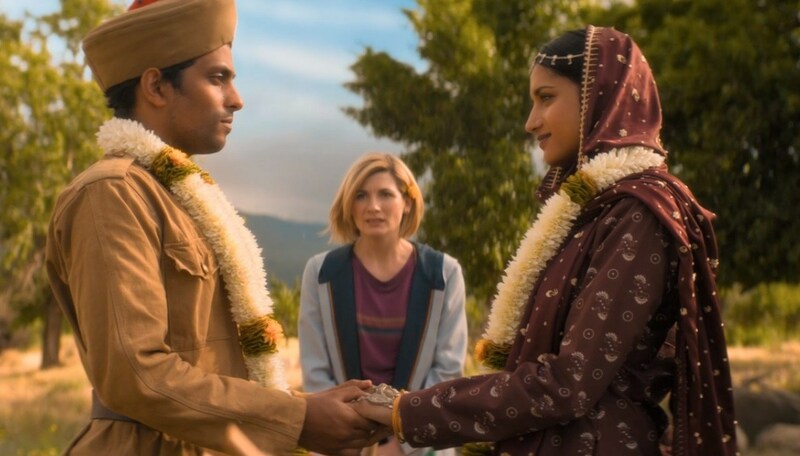 And I think people’s hopes and fears about that blinded the world to the much bigger challenge the show was facing: Chris Chibnall’s writing.